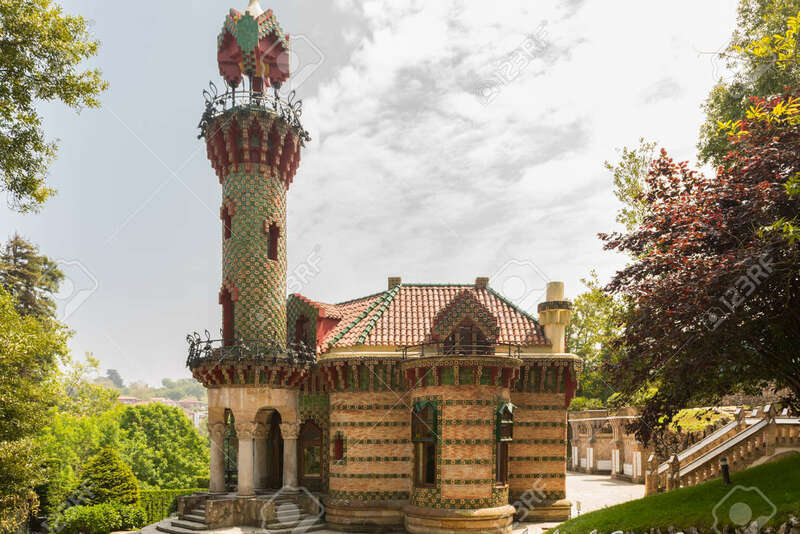 Comillas (Cantabria, Spain) - Caprice Of Gaudi, May 2018. El.. Stock Photo, Picture And Royalty Free Image. Image 108487722.